Teaser trailer for the documentary The Seven Five. For Michael Dowd, being a police officer assigned to the 75th Precinct in crime-ridden East New York wasn’t a calling, it was just a job. Seizing the opportunity to profit, he stole money from drug dealers, eventually recruiting his partner Kenny Eurell into an expanding criminal ring of dirty cops active from 1986 through 1992. With such flashy transgressions then-Mayor Dinkins appointed the Mollen Commission to investigate a violent history that had been ignored by Internal Affairs. 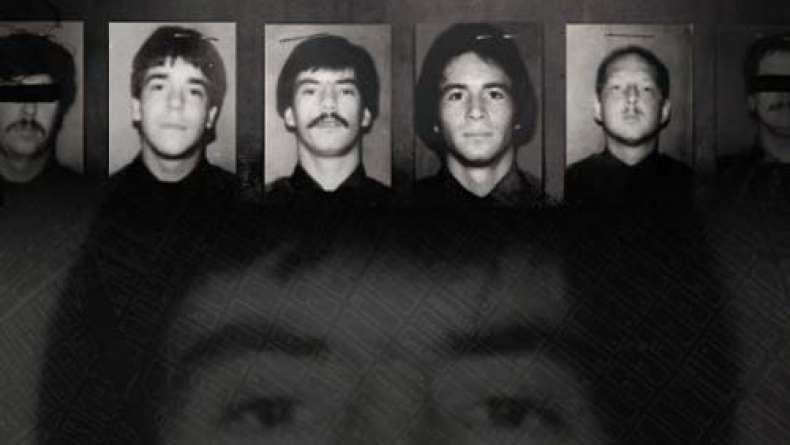 A shocking twist in cooperation with authorities helped nail an undercover investigation, which lead to a headline-grabbing 1992 arrest that exposed a multi-level drug operation involving the NYPD, drug dealers, and Columbian suppliers. Weaving together Dowd’s revelatory testimony from the investigation, dramatic surveillance footage and interviews with the primary players, The Seven Five tells his incendiary tale.